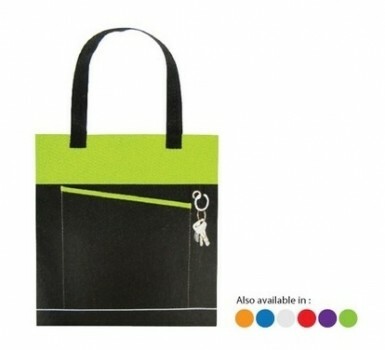 Tote bag There are 7 products. 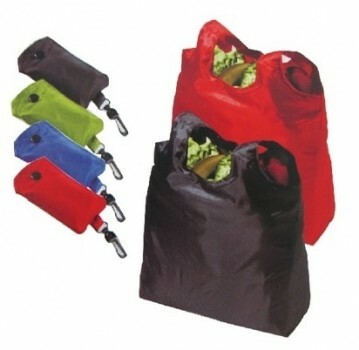 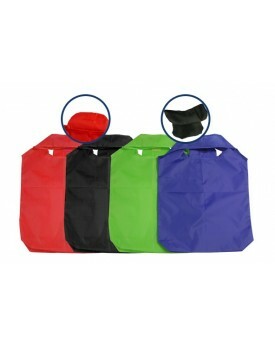 Foldable nylon bag with pouch and button. 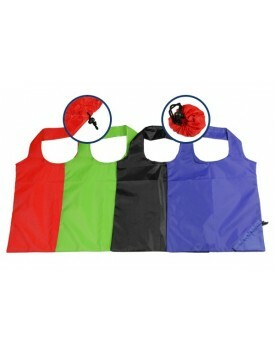 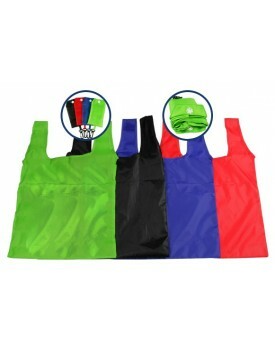 This foldable nylon bag provide a convenient shopping experience for shoppers to carry their items around. 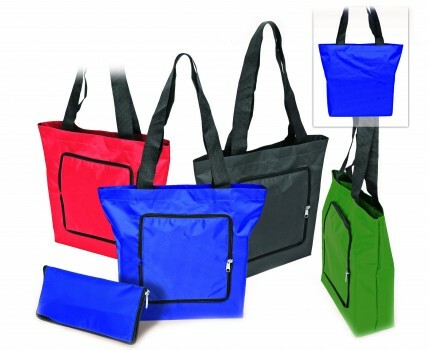 Foldable shopping nylon bag which is re-useable in your shopping experience in your daily shopping routine.